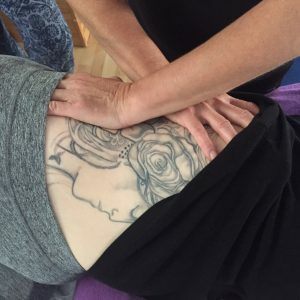 This advanced training day is designed for those who are ready to take their practice to the next level; to learn new techniques and develop their seated massage repertoire, to become ever more effective in relieving the tensions and restrictions that are commonplace for clients. It is open to all who have taken the Seated Massage Foundation Workshop and have completed a minimum of 10 treatments (case studies). 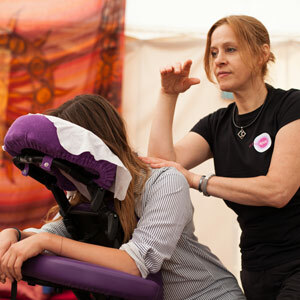 This day will be an optional add on to the basic 1-day course, for all those who have studied Seated Massage with me in the past. You can buy both days at one step if you go to the Foundation workshop page.